After Parliament rejected her Withdrawal Agreement by a margin of 230 votes, Prime Minister Theresa May kept her position when she won the subsequent motion of no-confidence by a margin of 19 votes (flickr). British lawmakers rejected Prime Minister Theresa May’s Brexit plan on January 15 with a vote of 432-202. The 230-vote margin was the largest defeat inflicted on any government in modern history. Now, May is in a “race against time” to propose a plan to guide Britain’s withdrawal from the European Union before the mandatory departure on March 29. The defeat of her Brexit plan was only the first challenge May faced in January. Immediately after the vote on the withdrawal deal, opposition Labour Party leader Jeremy Corbyn announced that he had tabled a motion of no-confidence. On January 16, May narrowly survived the no-confidence vote by a margin of 325 to 306. 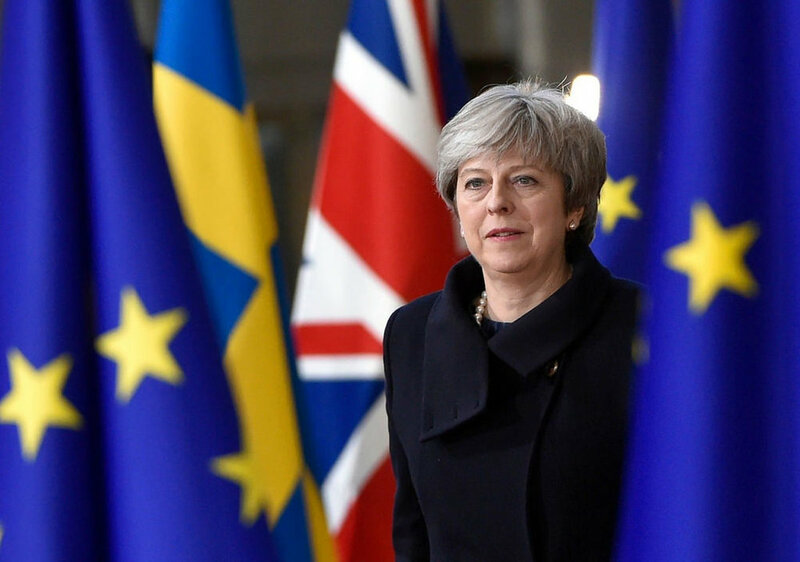 Going forward, May has said she intends to "continue to work to deliver on the solemn promise to the people of this country to deliver on the result of the referendum and leave the European Union." To this end, she has invited party leaders to meet with her to discuss the path forward for Brexit. However, it is likely she will face continued resistance. Many members of Parliament (MPs), led by Jeremy Corbyn, are angry about her continued discussion of a no-deal Brexit. They and their constituents worry about the “catastrophe,” as Corbyn has put it, that would result from leaving the EU without a transition agreement. Before any further discussion takes place, Corbyn wants a guarantee from May that she will rule out a no-deal Brexit. May has previously ruled-out the possibility of a second referendum on Brexit.